Hindustan Aeronautics Limited has issued the official notification for the recruitment on Assistant & Operator Posts. A total of 77 vacant posts will be filled through the recruitment process. Eligible aspirants can apply online through specified format before the closing date. Visit the official website and download the official notification to check all the essential details such as eligibility criteria, selection process, details of posts, important dates, educational qualification etc. 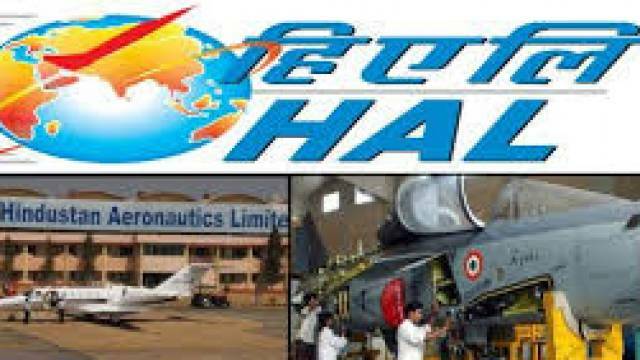 How To Apply For HAL Recruitment 2019: Eligible aspirants may apply Online through the official website from 30 Jan 2019 to 13 Feb 2019. candidates should download the official notification for more details. Application Fees: Rs. 200/- for unreserved/OBC applicants and there is no fee for reserved/PWD applicants. As per the HAL Notification. Read the official notification for more details.